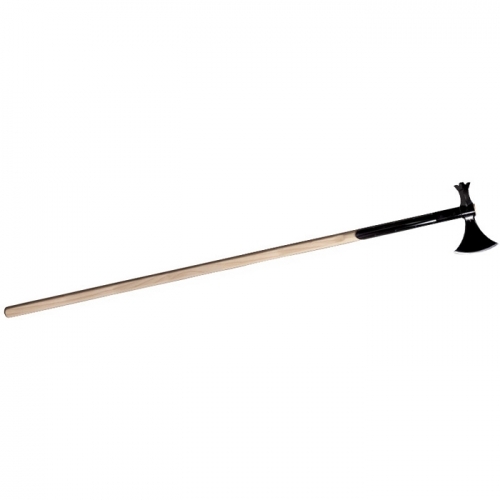 Send this thing sailing toward the Undead when the zombie apocalypse strikes! 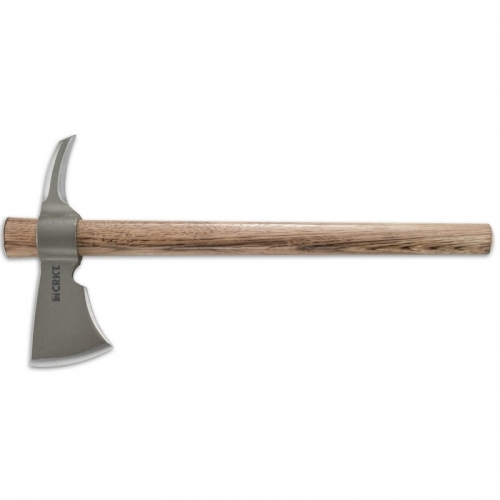 The medium-weight aerodynamic construction allows this axe to sail through the air with ease and accuracy. 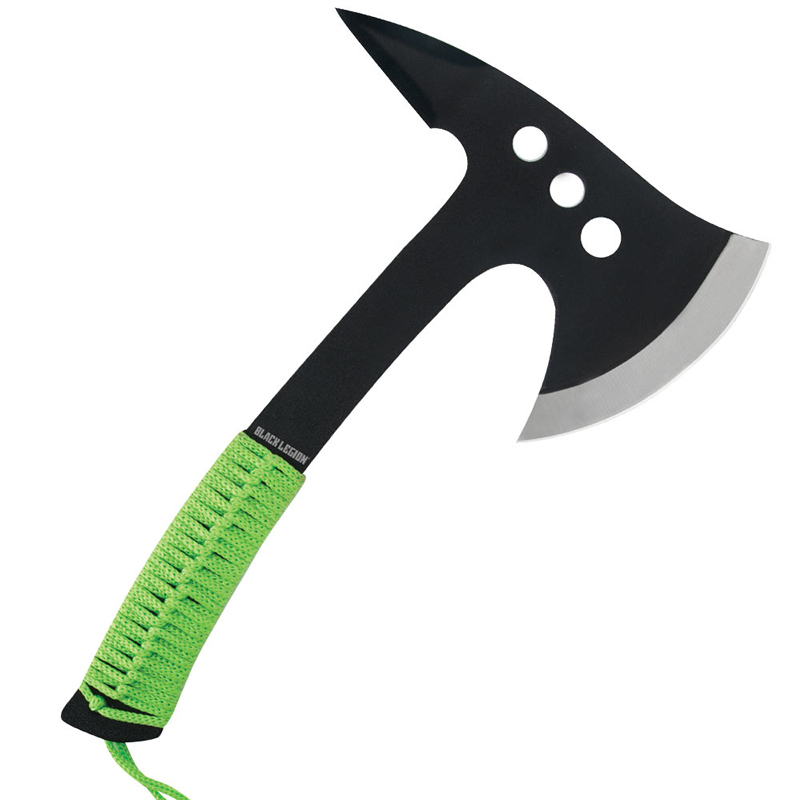 Crafted of one solid piece of rock hard, black-coated stainless steel, this axe is built tough and completed with a neon green cord wrapped handle. 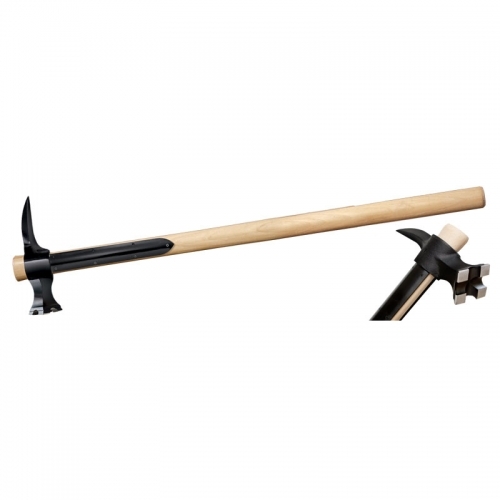 Measures 11 ½” overall. 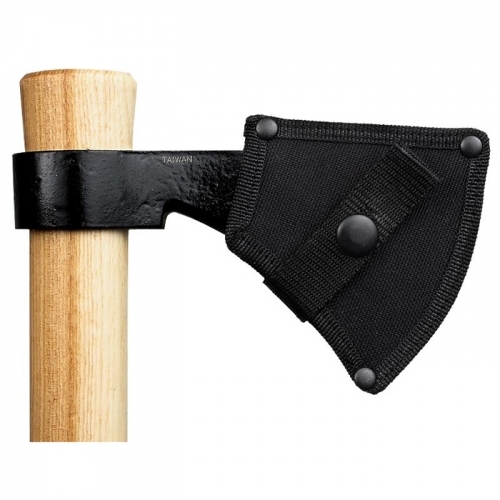 Includes nylon blade sheath.